Sometimes heroes wear capes; other times, heroes advise us on and provide us with a substantial amount of quality literature. These highly educated, index-finger to the mouth—” shush, quiet in the library” champions have been incorrectly labeled “librarians.” More like Knights of the Meticulously Arranged Book Shelf. These words of high praise for, in all seriousness, a very underappreciated profession, are in reaction to the actions of one Sandra MacLean. 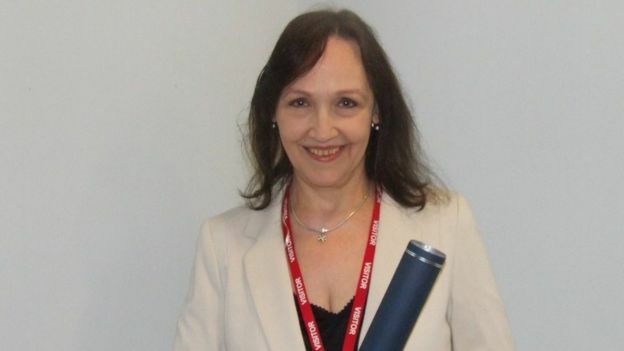 MacLean is a librarian at the Fort William Library in Scotland, whose swift response potentially saved multiple lives. On May 25th, 2017, Sandra Maclean was working as a supervisor at the library when a man entered the premises with what looked like a handgun. This was a situation she knew—she’d read about it in every Stephen King, Lee Child, James Paterson, Agatha Christie, John Grisham etc. novel. Reacting “calmly and discreetly” MacLean evacuated the building and called the police. In addition to this, she wisely and courageously locked the library so the antagonist could not escape. The police arrived and apprehended the suspect. The twenty-six-year-old man carrying a gun replica was jailed for eighteen months. 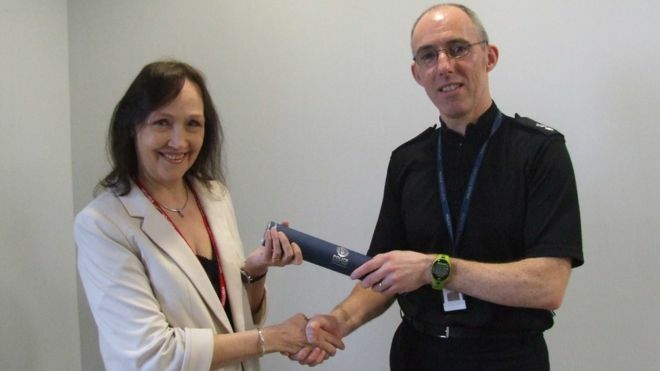 MacLean has recently been awarded a Police Public Bravery Award for her courage and quick thinking. It’s often we read stories about regular people exhibiting intrepid, moral fortitude in threatening situations as a result of an innate and spirited instinct; however, rarely do we see that happen in our daily lives. 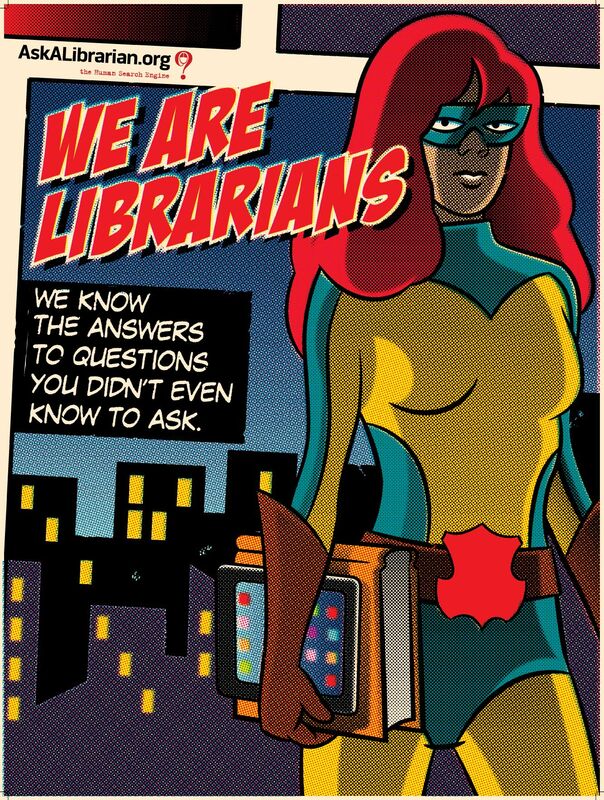 I’ve never doubted my librarians and neither should you.